Sponsored by Giffnock & Newlands Hebrew Congregation in memory of Rev Ernest Levy a”h, a survivor whose story and spirit inspired and continues to inspire. 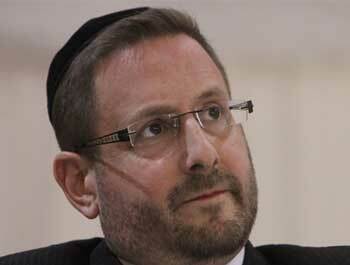 Rabbi Dov Lipman was elected to the 19th Knesset as a member of the Yesh Atid party. He holds rabbinic ordination from Ner Israel Rabbinical College in Baltimore, Maryland and a masters in Education from Johns Hopkins University. He has published four books about Judaism. 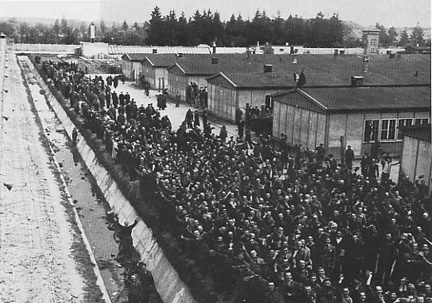 Click here for today’s parallel essay from Chana Ita Kruger. Abraham was also someone who exemplified ‘chesed’, loving kindness. 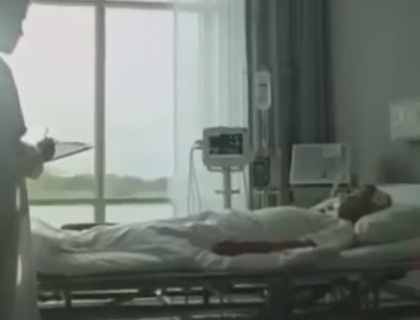 This viral video shows the power of caring about others.